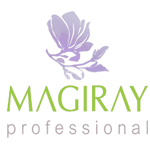 The cosmetic products manufactured by Magiray company contain wealth of innovative and traditional active ingredients (over 300 names of active ingredients), including modern biotechnology products such as biologically active peptides as well as natural, eco-friendly botanical oils and extracts, marine ingredients, Dead Sea products, vitamins, minerals and fruit acids. 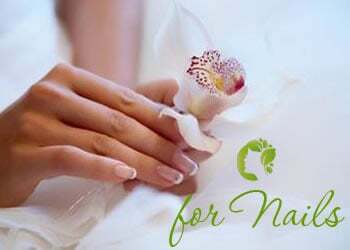 Many innovative ingredients that are protected by international patents used in the formulations. 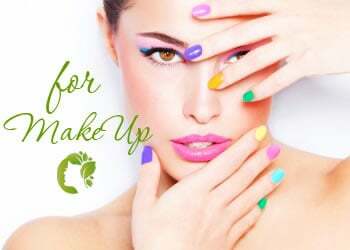 100% of the Magiray cosmetics components are ECOcert approved. Unisex line HISHERS™ - "for Him and for Her" - combines the best properties of cosmetics essentials for the whole family. 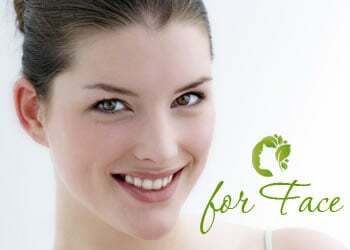 Preparations Fast Action Line™ with the slogan "No time for Acne" are easy in use and effective in action, suitable for teenagers and young adults of both sexes. Successfully developed a Magiray series of SPA Dead Sea secrets™ for body care. Preparations of this series differ natural composition, optimistic fruit scents and rejuvenating relaxing effect. Rich fruit and berry extracts Mask with content of the Beracare complex is intended to restore the scalp and hair. The Magiray mask prevents fragility and strengthens hair roots. Instantly gives the hair a natural shine, softness and silkiness and delicate scent of berries (without allergens) leaves the sensation of freshness and comfort. Skin lightening Magiray fruit puree with high level of natural vitamin C and bio-flavonoids from red grapefruit, pomelo and orange instantly refreshes tired, stressed and dull skin, brightens complexion and boosts its antioxidant defence. Citrus fruits contain natural exfoliating acids that remove old and worn out cells from the surface, speeding up skin renewal. Water from Ein Gedi spring and Dead Sea supplies the skin with minerals and trace elements. Essential oils of grapefruit and orange add pleasant aroma and invigorate senses. Very pleasant by smell, lathers well on hair. The hair after shampooing is combed easily, as if it was make of silk. After drying it look super cool!